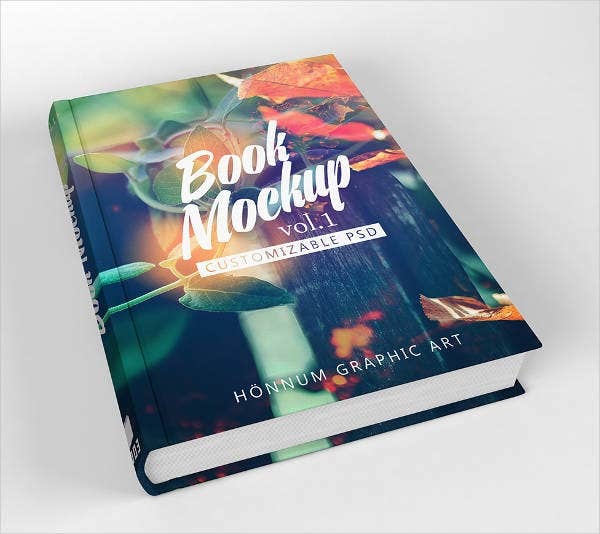 Whether you are a joint or independent publishing company, our free book mock-up designs would be a great way for you to present book covers and page samples to potential clients who are interested to publish with their books with you. Book covers are very crucial in book selling since it gives readers a chance to judge the cover first to see if the book is worth reading or not. 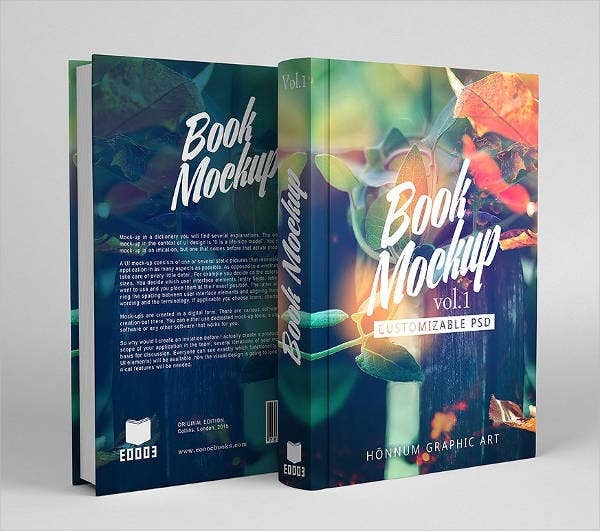 A good book mock-up design will help ease your burdens as a publisher as it presents your clients with a variety of designs for any kind of book, whether fiction, sci-fi, self-help, text book, or novels. 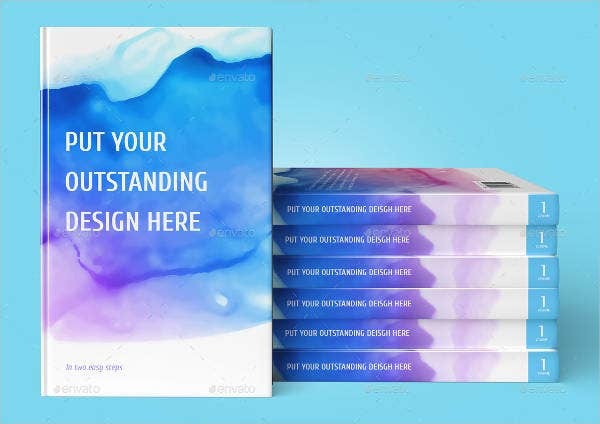 Select from our enticing free book mock-up designs we offer on this website and see which ones fit your preferences. 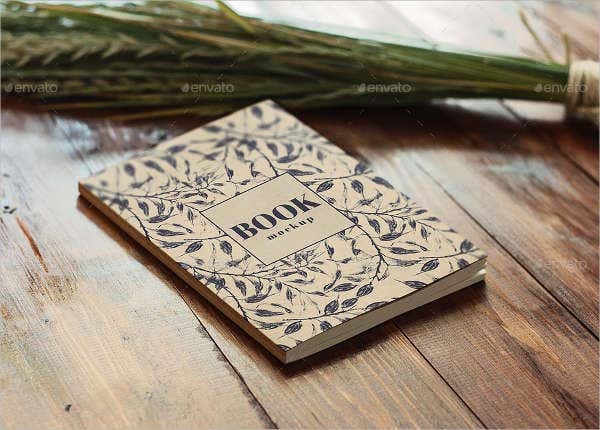 We have a number of notebook mock-ups that will delight your readers and even let them purchase a few copies for their friends as gifts. Open Book Mock-up. The open book mock-up has a recyclable brown notebook cover that’s perfect for environment subjects or nature-loving notetakers. Book Cover Mock-up. If your clients need a hardbound over for their text book on graphic design, then this might be just for them. Note Book Mock-up. 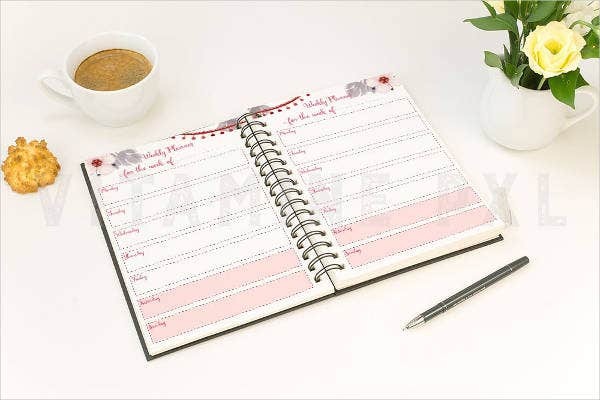 If you’re looking to produce a weekly planner for women, the this mock-up will be a good selection. Photo Realistic Book Mock-up. Are your clients looking for beautiful photo book covers? You might want to consider presenting them this mock-up. Square Book Mock-up. 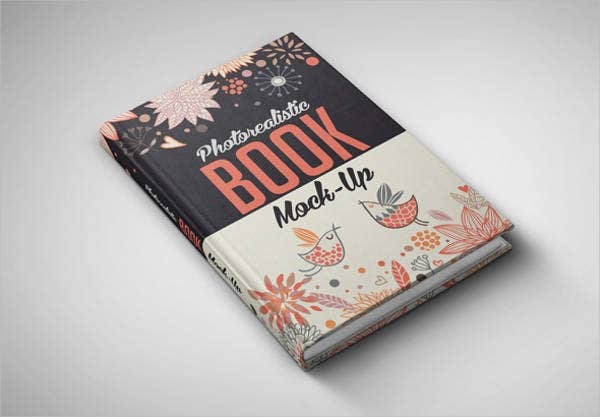 This minimal yet catchy book mock-up design will leave your clients in awe. Realistic Book Mock-up. Text books are hard to read these days, so it’s great to have a digital and colorful book cover found in this book mock-up. Landscape Book Mock-up. 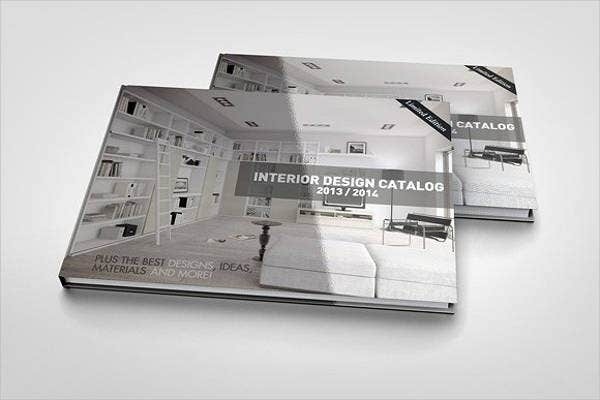 A black-and-white book cover with contrasting tones and shades will give life to a catalog your client is planning to publish. Free Book Cover Mock-up. 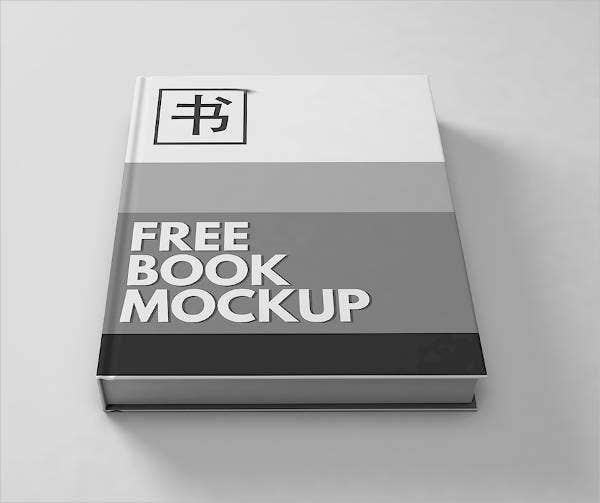 Add a vintage feel to any book cover with this free black-and-white book mock-up. Hardcover Book Mock-up. 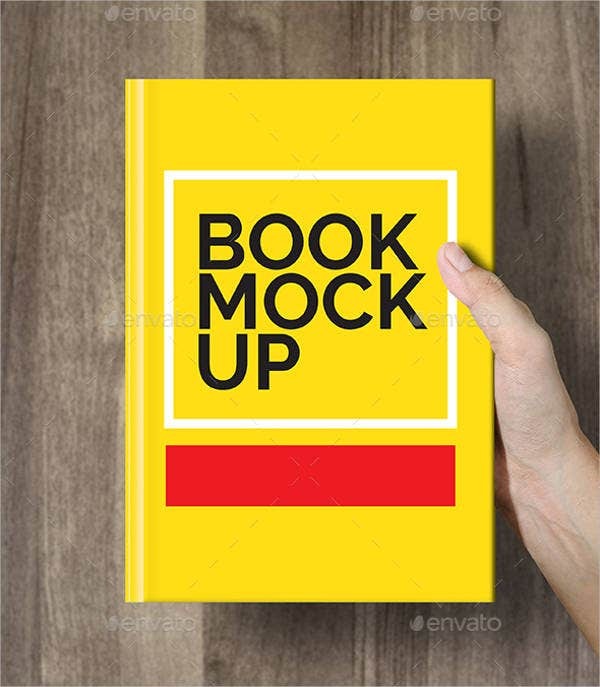 Need a mock-up for an art book? This cool-toned book cover mock \-up will look great on an art book. 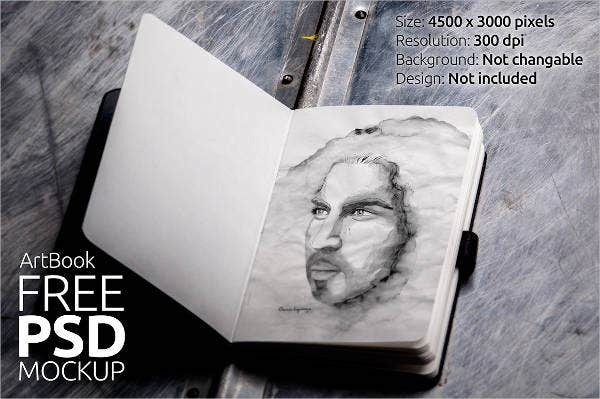 Free Sketch Book Mock-up. Developing a sketch book for artists? 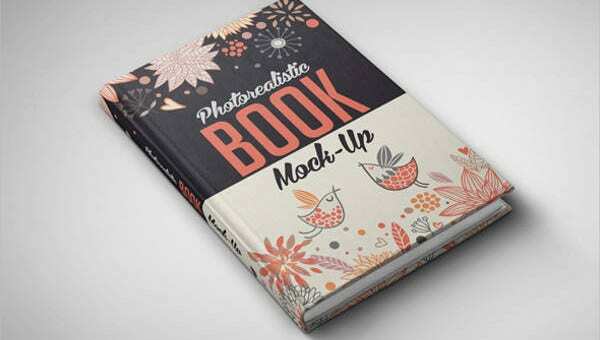 This simple yet functional sketch book mock-up would be a great sample. Well depicted. The story or message of the book needs to be fully understood in order to come up with a book cover design that relates to the story. Smartly executed. Designs go through a rough draft and come from ideas in everyday situations. When you have a carefully organized design process, you’ll be able to whip yourself up an interesting book cover. Centered on a theme. Most book cover designs center on a theme that is found in a story or it could be a central idea of a book. Eye catching. Your cover needs to have the correct word placement, a harmonic color scheme, and a clean, professional look—that is, the font sizes and styles correlate with each other. These are just a few tips to get started on designing your own best-selling book cover design. You may view different book cover artists’ design for insights and comprehensive advice on publishing your book with a best-selling cover design.